The leader of the payments business looks to the future and says Bitcoin is a good idea — but not yet actually a currency. Tap-to-pay, meanwhile, is a dud. 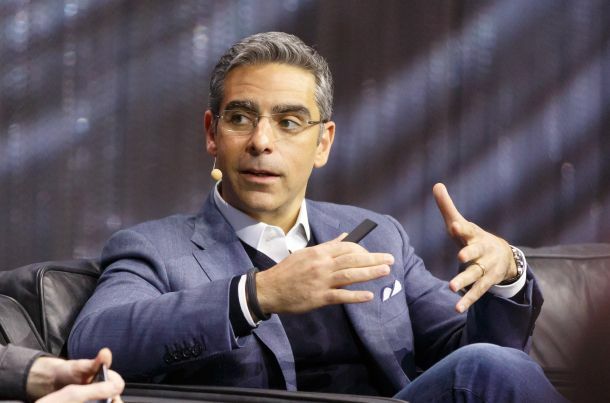 PARIS — Online payments will look completely different in the next decade, and Bitcoin has a better chance at revolutionizing commerce than the NFC tap-to-pay technology, PayPal President David Marcus predicted Tuesday. “I really like Bitcoin. I own bitcoins,” Marcus said at the LeWeb conference here. However, he believes people today don’t correctly understand what bitcoins actually are, and he’s not yet ready to let people link their bitcoin wallets with their PayPal accounts.